2016 VIVA World Cup – As the 2012 league season came to halt for all three Cascadia clubs, organizers working with the newly established Cascadia Football Association have been pushing towards making the idea of fielding a Cascadia National Team a reality. 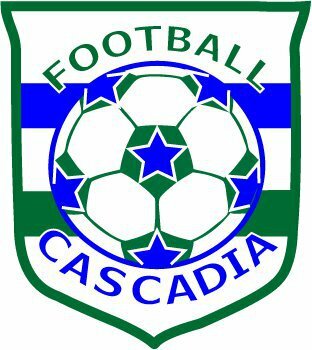 For those not aware, the Cascadian Football Association is a small but growing group of people who are creating the infrastructure necessary for the creation of a Cascadia representational team though the process of application and hopefully acceptance by the NF-Board, the organization which oversees Non-FIFA football around the world. Every two years the NF-Board organizes the VIVA World Cup, which one of its 27 member Football Associations (FAs) hosts. Established an Interim President, Acting Secretary and Communications Officer for the CFA. Permanent positions and appointments for these and other offices will take place at the first General Meeting which will be upcoming in January. The meeting is open, and anyone interested in attending should email group organizers for more information. Reached out to and are in communications with Cascadia kit and scarf makers. Reached out to the Sealand Football Association, reaching out to the Quebec FA and other FA’s for fact-finding and guidance in the process. Gained the support of a French/English translator to help with communications with Francophone FA’s and the NF-Board in Brussels. Reached out to and are in communication with the CSANF, the Consejo Sudamericano de Nuevas Federaciones – South America’s non-FIFA Confederation. Our Acting Secretary is bi-lingual in English and Spanish. Joined a non-FIFA football forum to further network with NF-Board FA’s such as Raetia to learn more about the application process so that we can proceed with it smoothly. Preparing an official communique and letter of intent for the NF-Board in Brussels who we hear are now aware of and interested in our efforts. Looking into the possibility of having an observer at the NF-Board’s February General Meeting in Munich, Germany. This will be discussed at the CAFF General Meeting in January. Looking into potential venues for our January General Meeting. They are open to suggestions as want as many to attend as possible. In contact with people both familiar with forming non-profit organizations and with people involved in other non-FIFA football such as the 2006 FIFI Wild Cup. Identification of over 75 eligible pro and semi-pro players based on a fairly conservative selection criteria. 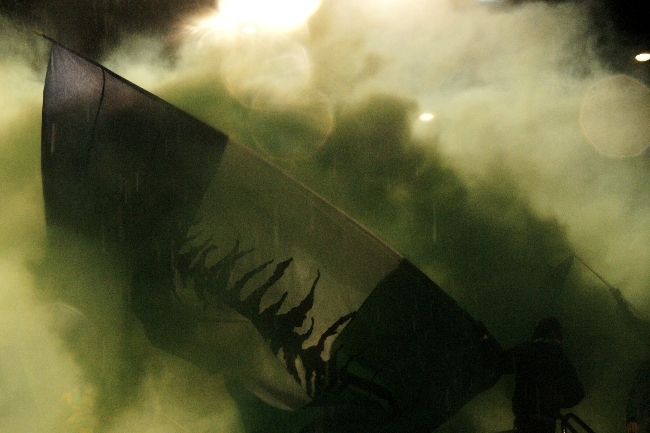 The claim for Cascadia representation is based both upon our common past as Cascadia was once briefly a single political unit: the Oregon Territory – shared by several nations, as well as our present as the nexus of incredible support for the sport in North America which we and the world all love. And the claim is also based on our common future as a region, and a culture. 1st Edition of our Newsletter Cascadian Monthly Released!